I found a dress that could have been made for this very slim doll but I don't think it was. 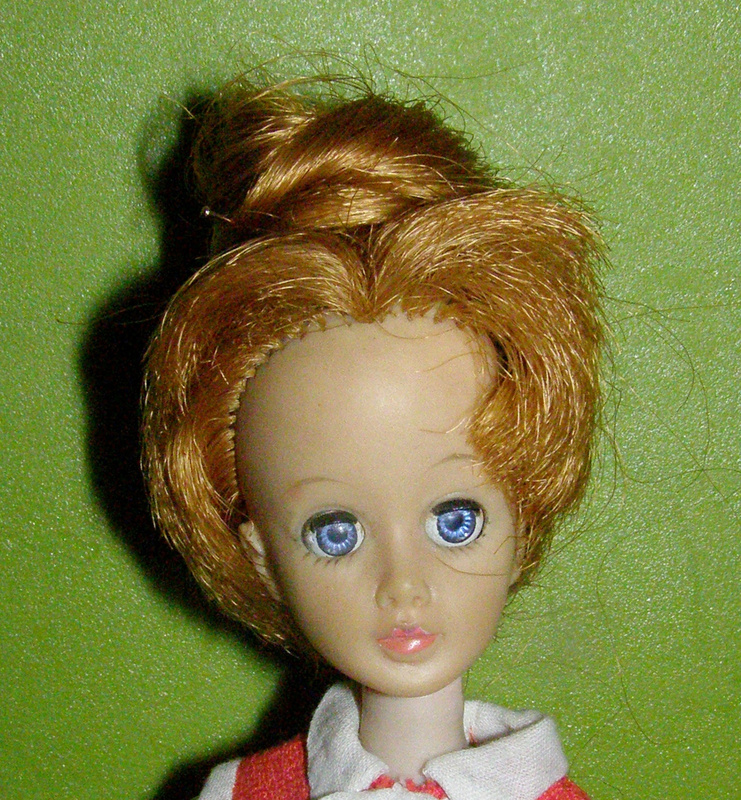 I just got lucky and found a Brenda Starr doll by Madame Alexander, I have been wanting her for a long time. She has legs that bends and turns at the knee and her sleep eyes and a hair extention.